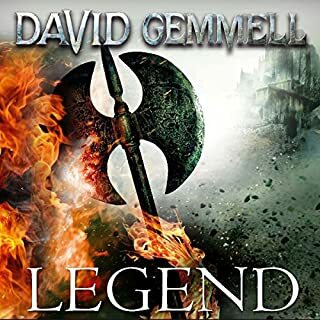 I've always loved gemmell's work, from a young age, and now I spend alot of my time driving the audio books are great. I loved this. 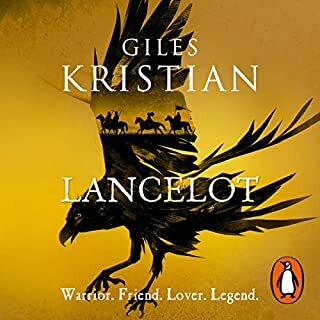 what an awesome way of re-imagining the Arthurian legends. 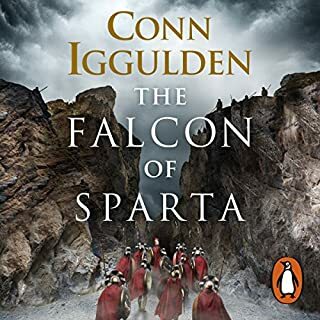 frankly this has just dropped into my top five audio books..
classic iggulden fast paced, hidden twists And a great ending. I love this book. amazing performance as well. 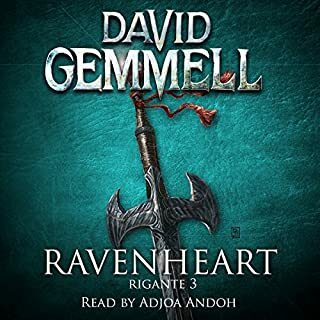 I have read this book hundreds of times and now the characters are coming to life in audio form. bravo.. 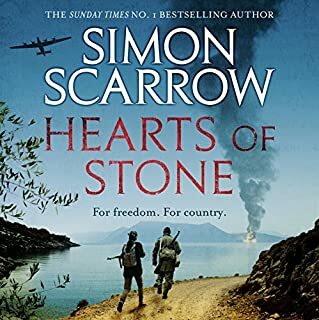 I have read all of Mr Scarrows historical fiction, I love his characters and his pace. This was a change in era vastly different from his usual, but by 'eck he didn't disappoint. 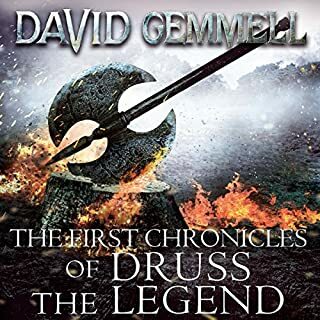 A great story fantastically set in an amazing time. 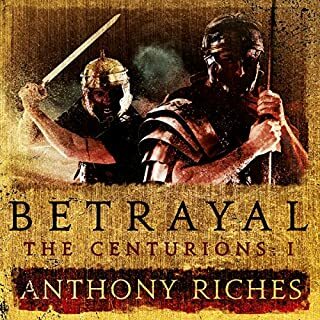 It is fast paced and gritty, it has romance and betrayal, fighting and greed. I personally think this is one of his best books yet. A must read for anyone.